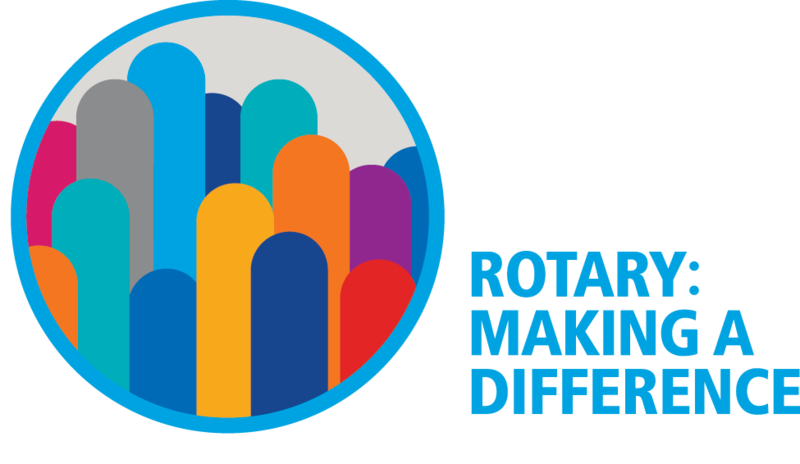 You are in the right place, if you have a project you would like the Rotary Club of Woodland to consider funding..
Requests to be considered for our main community service project should be submitted by September 15th? October 15th, 2018. Thank you for your interest; together we can help make a difference in our community and the world around us.